Durham Academy’s GSA club is petitioning for a more inclusive mission statement that uses pronouns that apply to all students. 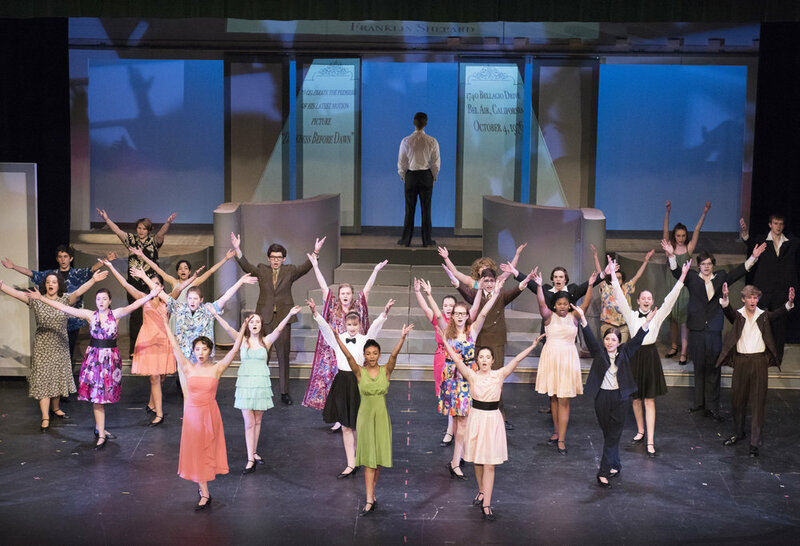 With the winter musical coming to a close, Esme Longley examines the hard work on and off stage to make it a successful performance. New Athletic Director Andy Pogach discusses the extensive search and interview process along with some of his goals and plans for the future of DA athletics. Megan Corey investigates the detrimental effects of heavy backpacks on students and the possible solutions the administration should consider. Exurbia, DA’s literary magazine, is planning to repaint the senior bench to dedicate to the senior class of 2019. The DARC SIDE, Durham Academy’s robotics team, just completed their new robot, Backfire, for the 2018-2019 robotics competition season. Jack Whitehurst sent a survey out to the DA Upper School student body to rank the food truck options at lunch, and the results are in.